There are understandable concerns in some English quarters as the Education Secretary, Michael Gove, plans to revise the national curriculum for history studies. According to the Daily Mail, Gove has earmarked to remove from the national curriculum, Crimean War nurses Mary Seacole & Florence Nightingale, slavery abolitionists Olaudah Equiano and William Wilberforce. In its place Gove is keen for English based school students to learn more about “traditional” persons such as King John, Oliver Cromwell, Charles I, Winston Churchill, and Horatio Nelson. I am surprised if the “traditional” mentioned names are not already covered in today’s English schools. Are we really to believe that the likes of Cromwell, Churchill or Nelson are not covered in schools? If true is it is shameful. The right wing columnists and historians have come out in support of Gove’s plans to get rid of the likes of Seacole. They have since been trying to downplay Equiano and Seacole’s achievement as politically correct stories. Really Mr (Peter) Hitchens? Anything positive relating to black history has always been attacked or questioned for their authenticity by the right. Most of them would be happy for society to believe black people in the UK were slaves/low class and nothing else prior to 1948. Such scholars have done well over the centuries to paint blacks as non-achievers and of irrelevance. So most of the history books we studied from at school in the 1970s and 1980s hardly ever mentioned a black person in name. 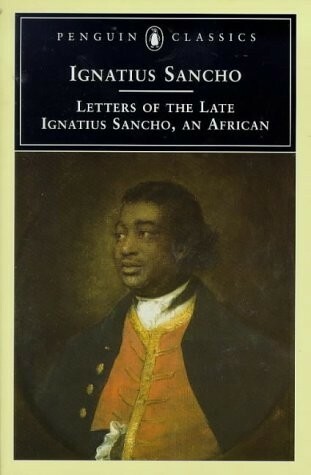 This was so, even for the ones based in the Caribbean but written by right of centre scholars. From those days, I learnt history classes and exams were fine but there was more to history than was covered in any school curriculum or syllabus. There are some in the UK (I have met/heard them) who believe that blacks only first came to the UK on the Windrush in 1948. Others would like us to believe that Europeans went to Africa in the 16th century and started to “civilise” the continent. Or that blacks such as actor Ira Aldridge, violinist George Bridgetower, jockey Willie Simms and those African in Hadrian’s Roman army had never set foot in the UK before 1948. But we know different Mr Gove, and the fact that you are a paid up member of the ever-decreasing Rupert Murdoch UK members club, the wider society has to be wary of the influence such a man like Gove can have on our children. Passionate as Gove can be when pushing his education policies, his Lib Dem colleagues in the Coalition will have to temper his push on this matter. Unless the discredited David Laws (Education Minister) and the much hated Nick Clegg (Lib Dem) agree with Gove’s plan, Education in the hands of politicians with extreme tunnel vision views (left or right) is dangerous. Just don’t Fox News the national history curriculum Mr Gove. How the subject of history is covered, discussed and explored by students, teachers and adults is vital to widen one’s horizon. Black and minority ethnic people have been a critical path of British history for centuries. Some know and accept this but others on the right will never agree to this fact. History is such an under rated topic for kids these days. For those of us who have researched the topics that Gove wants to abandon, let us make sure we are not keeping the knowledge just for ourselves. The days when books and artefacts were burnt to avoid the masses learning more on black history is a thing of the past. Is the proposal by Gove just a publicity stunt to appease Tory supporters who have moved (or threatening to move) to the UK Independent Party (UKIP)? 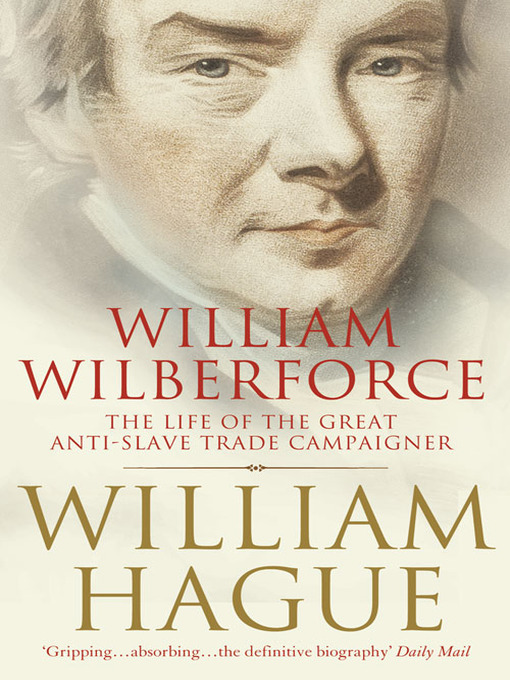 As Foreign Secretary, William Hague, is a cabinet colleague of Gove, maybe Hague (who wrote an awarding winning biography on Wilberforce) will have a quiet word with the Education Secretary so as not to damage his publication sales or else Hague may have to apply a few of his infamous judo moves on Gove. This entry was posted in black history, politics, UK and tagged black history, equiano, history, mary seacole, uk education, uk history, william hague. Bookmark the permalink.